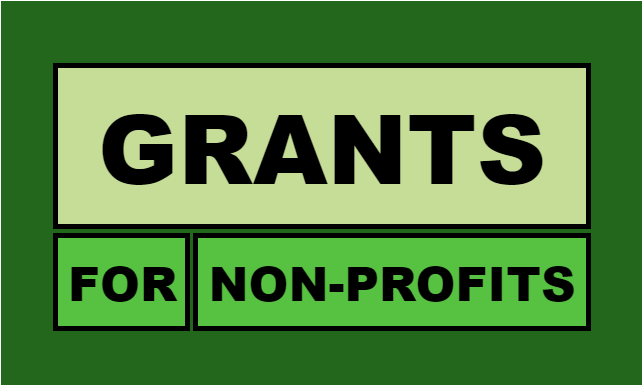 APPLY FOR AN IACA NON-PROFIT MINI-GRANT TODAY! We also have a mini-grant program for artists, click here to learn more. 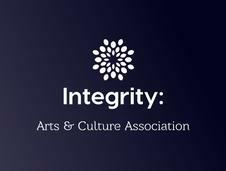 We believe the arts are essential to the health and vitality of our communities and our nation. We recognize that there is a funding need amongst non-profit organizations, and that receiving support can sometimes be a complicated process. Our application process has been made simple. IACA Mini-Grants for organizations generally average $350 and are intended to assist with the following: artistic programs that engage the community; projects that involve educating youth in the arts; services for artists; leadership training that will increase an arts organization's strength and capacity for the long term, etc.This is our way of planting seeds that we believe will continue to grow. Please Note: Funds may not be used for capital projects, equipment or for regranting purposes. If your organization is passionate about serving others through the arts, apply today! You may be selected to receive funding. We are grateful for the work that you do. We encourage you to keep making a difference. Art changes lives in many ways. Our application process is simple. Click here to complete our short online application. We require a $15 non-refundable application fee payable by credit card. This helps make the review of applications possible. We are looking for passion and excellence. Tell us the organization's mission and vision, why your work is important to you, and how you hope it will impact others. We are looking at the work you have accomplished up to this point and potential for carrying out your proposal successfully. We will review applications and select finalists each week. There is no set number of finalists. If an application stands out, that organization becomes a finalist. At the end of the grant cycle, we will review all finalists and vote to determine one or more winners. Please Note: If a high number of grant applications are received, we reserve the right to award more money. 1) Funds are restricted to the purposes in which we have set forth. 2) Programs, projects, services or educational training must be completed within six months of receiving the grant award. If an ongoing project, it must begin within six months of receiving the grant. 4) Within 30 days of the close of the project, we require 1-2 paragraphs describing how our support benefited you. If an ongoing project, please send this information within 30-days of the project start date. For more information about the IACA Non-Profit Grant Program, visit our FAQ page or feel free to contact us. We are always happy to assist. Congratulations to March Grant Recipient, The Boulevard of Chicago.